After breakfast, you’ll be driven about 3hrs to famous and magnificent Ha Long Bay for a 2 days/1night. Here you’ll board a charming Junk where you’ll have lunch as you set sail for Titop Island. Spend the afternoon sailing through the 3,000 limestone pinnacles piercing the emerald waters of the Gulf of Tonkin. 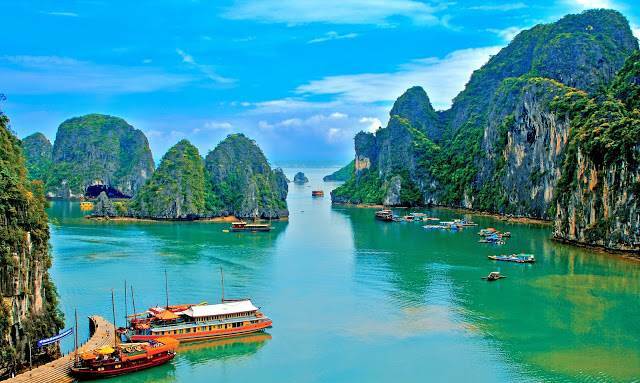 Ha Long Bay is one of Vietnam’s most incredible natural wonders and was proclaimed a World Heritage Site by UNESCO. You’ll anchor at Titop this evening before an on-deck candlelight dinner featuring gourmet cuisine. Overnight on board. Note: The cabins on board are simple, comfortable, clean, air-conditioned, and outfitted with their own and hot shower. This is a join-in cruise. 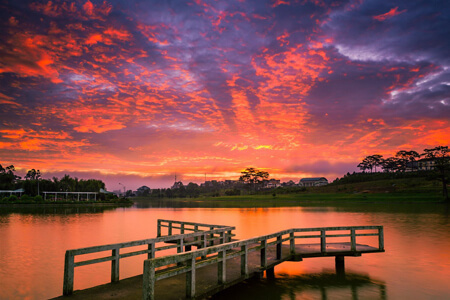 You will begin this morning with a sunrise breakfast before your exploration of Luon Cave (Tunnel cave) by sampan. Then continue to visit another part of Bay (Bai Tu Long Bay). Lunch on board. You will disembark the Junk and return to Hanoi. Free at leisure after Check-In for exploring Hanoi Capital. Overnight in Hanoi. On your arrival at the train station of Hanoi, we will meet you with Welcome Board, transfer to hotel for check in and have breakfast. After some rest, we depart for a full day tour of Hanoi including Ho Chi Minh mausoleum and simple stilted house, the Confucian Temple of Literature, site of the first university in Vietnam, the One Pillar Pagoda. In the afternoon, you will visit the historic Hoan Kiem Lake, the social center of Hanoi and enjoy one hour cyclo trip around the trading area in Hanoi Old Quarter. And then transfer to airport for short flight to Hue. Our guide pick up at the airport with Welcome Board and then transfer to hotel. Over night in Hue. Breakfast at hotel, you will take a private boat trip up the Perfume River past some dreamy countryside and charming scenes of Vietnamese life to the Thien Mu pagoda. Then continue your exploration of the Royal Tombs of Tu Duc, Minh Mang. After Lunch, we visit the majestic Imperial Citadel of Hue and Dong Ba market and then return back to hotel for relaxing. Over night in Hue. In the morning, drive to Hoi An via scenic Hai Van Pass, where we enjoy the spectacular panorama of the central coastline from the summit. Stop at Lang Co to stretch your legs and enjoy the white sands of this peaceful beach. Arrive in downtown Da Nang and visit the open air Cham Museum. 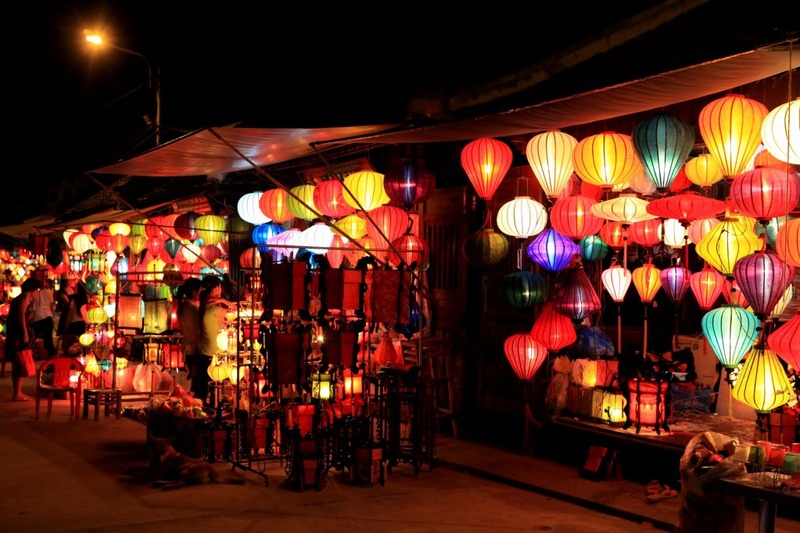 After Lunch, transfer to Hoi An, enjoy a tour of the town’s old district, one of Vietnam’s great artistic gems. Highlights of tour through cobblestone streets will include the Japanese Covered bridge, the local produce market, Tan Ky House and the Phuc Kien Association. The town is a haven for local artists and there are galleries galore. Overnight in Hoi An hotel. 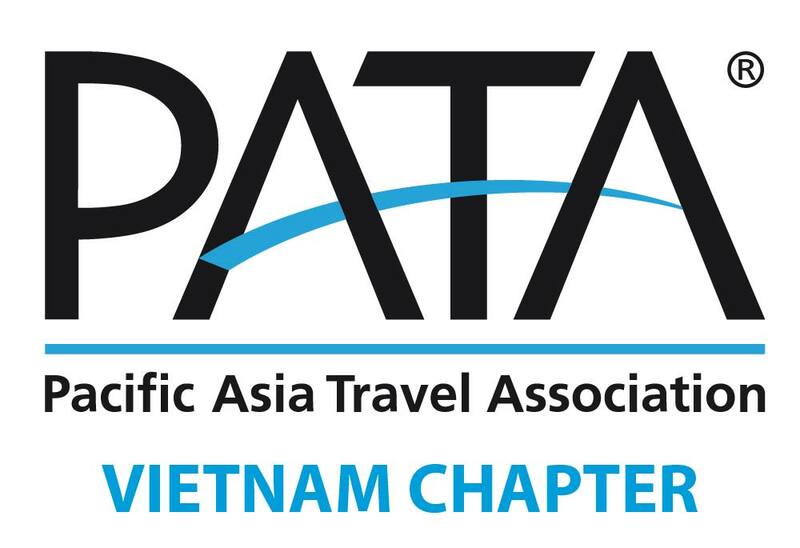 After breakfast in hotel, free and relax until the time transfer to Da Nang airport for domestic flight to Nha Trang. Arrival Nha Trang, free at leisure time, swimming in Nha Trang beach. Overnight in Nha Trang hotel. 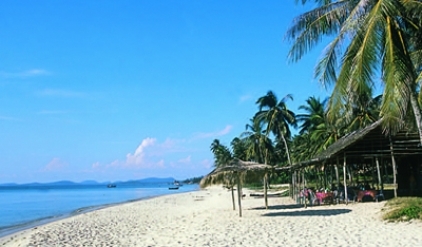 Enjoy Nha Trang’s turquoise waters and white sandy beaches. Take a morning boat cruise to offshore islands in Nha Trang Bay. Lunch in Hon Tranh island. Afternoon visit to the Po Nagar Cham Towers, theLong Son Pagoda, and the Oceanographic Institute. Overnight in Nha Trang hotel. After breakfast in hotel, car transfer to Cam Ranh airport for flight to Sai Gon. Upon arrival in Sai Gon and Check-In to hotel. Enjoy the diner on boat in Sai Gon river. Overnight in Sai Gon. 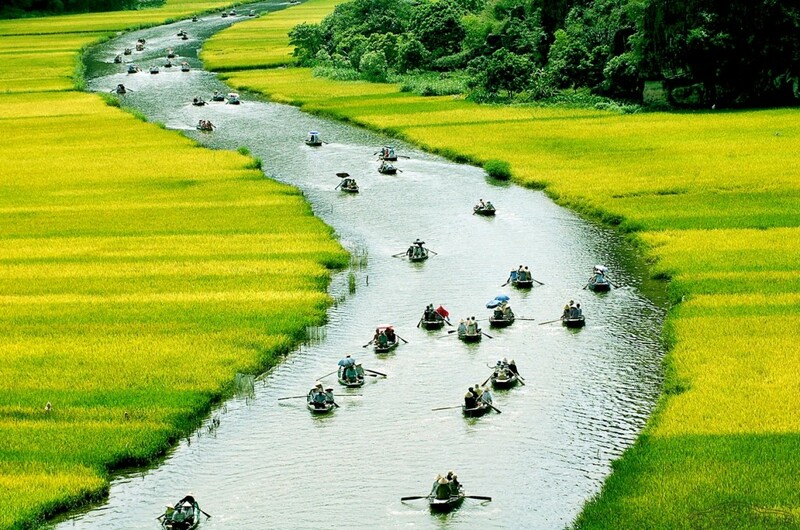 Heading out of the town, we travel by roads to the Mekong Delta, Vietnam's largest rice bowl. On arrival in My Tho, we embark on a boat navigating around the intricate small canals in the delta region, which is a great way to observe the local lifestyle close-up and catch a view dotted by many islands. The exciting excursion will pass the lush green vegetation before arriving at the famous Unicorn Island. Here we have opportunities to stroll around an orchard, taste many seasonal fruits and enjoy wonderful traditional music. 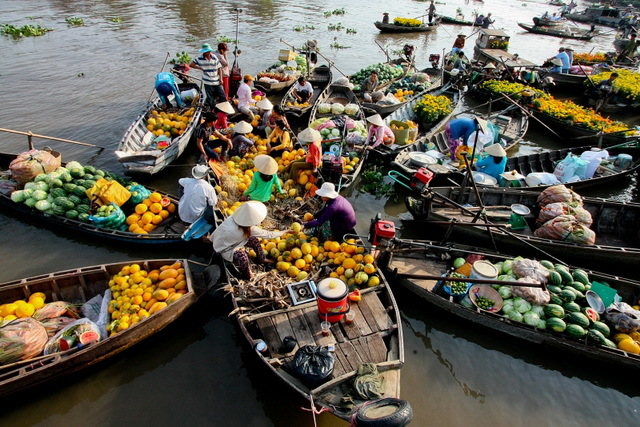 The next stop of our trip is Ben Tre Province to visit some fascinating local industries. After feasting on a huge lunch we return to Ho Chi Minh, stopping off along the way to see the beautiful Vinh Trang Pagoda. Overnight in Sai Gon. 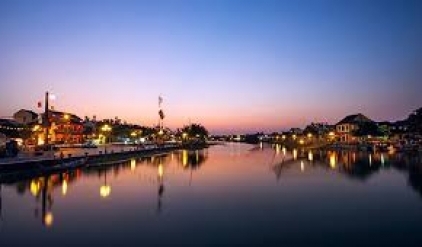 After breakfast you will begin your exploration of Sai Gon, the economic powerhouse of Vietnam. You will visit the Reunification Palace, the War Remnant Museum, the Notre Dame Cathedral and general Post Office, which was reportedly, designed Gustaf Eiffel. Walk amongst the frenzied merchants and buyers ofCho Lon market and visit Thien Hau Pagoda – one of the most celebrated Temples in Sai Gon. Overnight in Sai Gon. Breakfast at hotel and free for shopping until the time transfer to the airport for international flight. 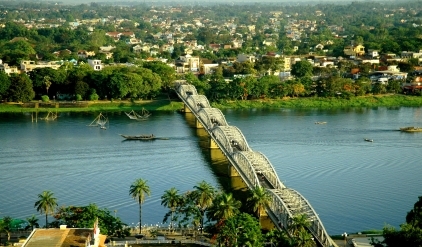 - Boat cruise in Hue, Nha Trang & in Mekong Delta. - Letter visa upon arrival.